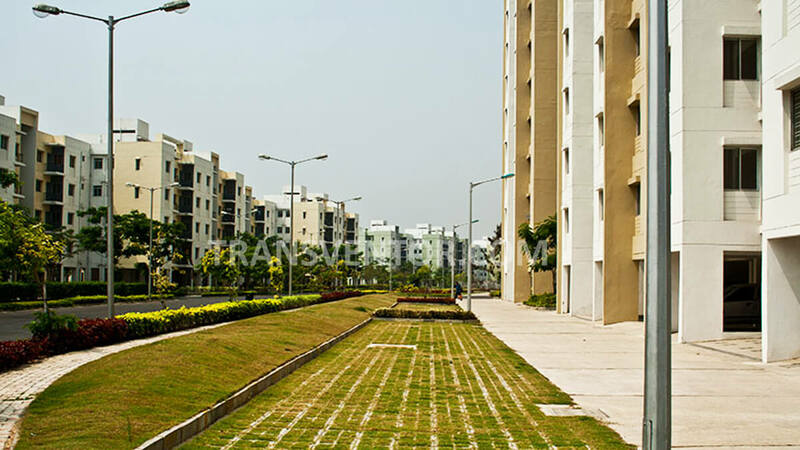 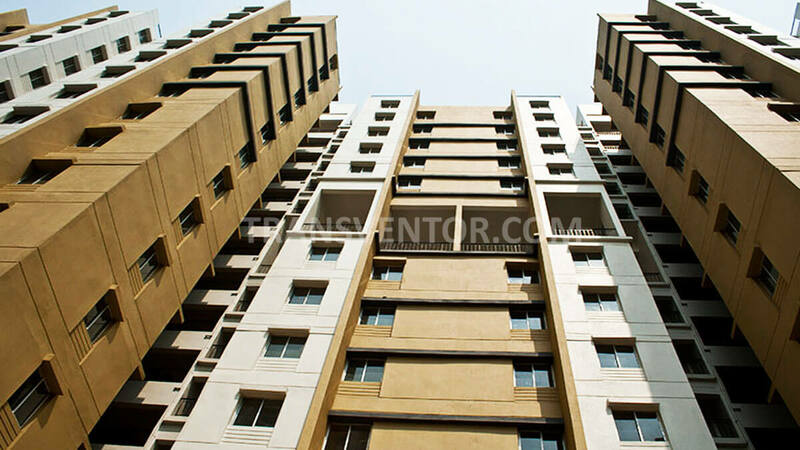 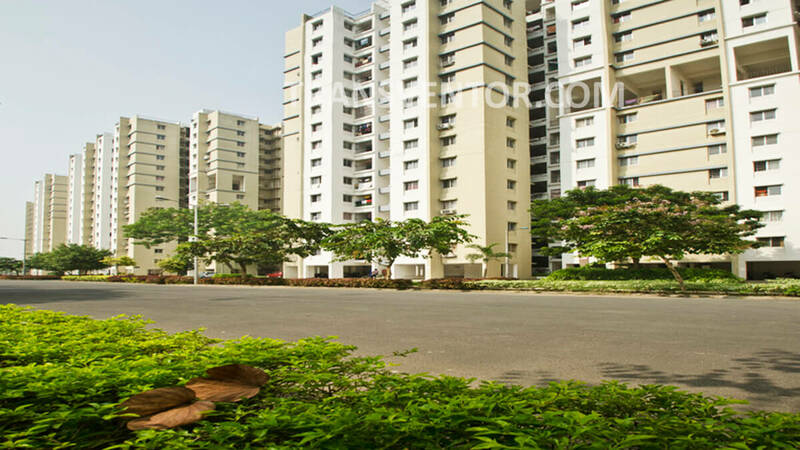 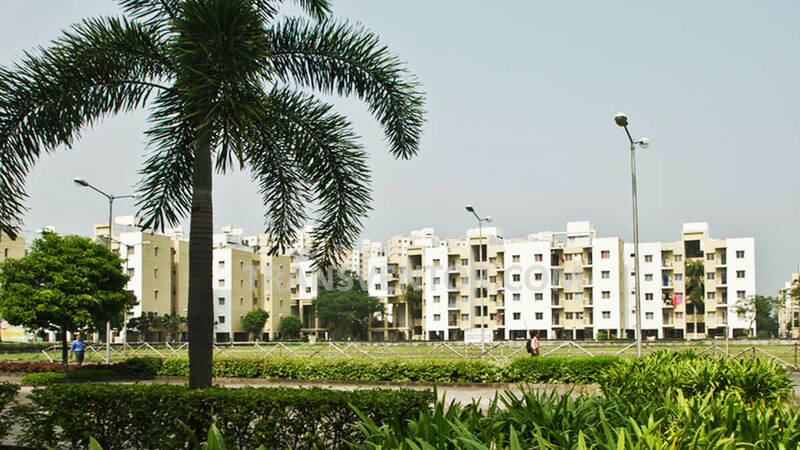 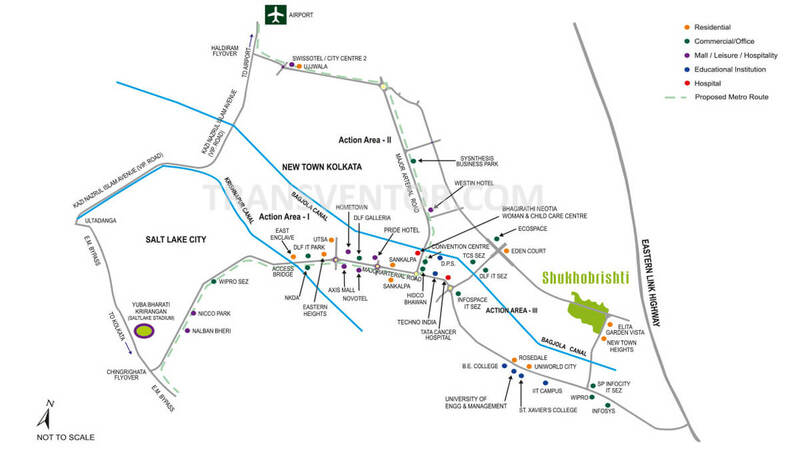 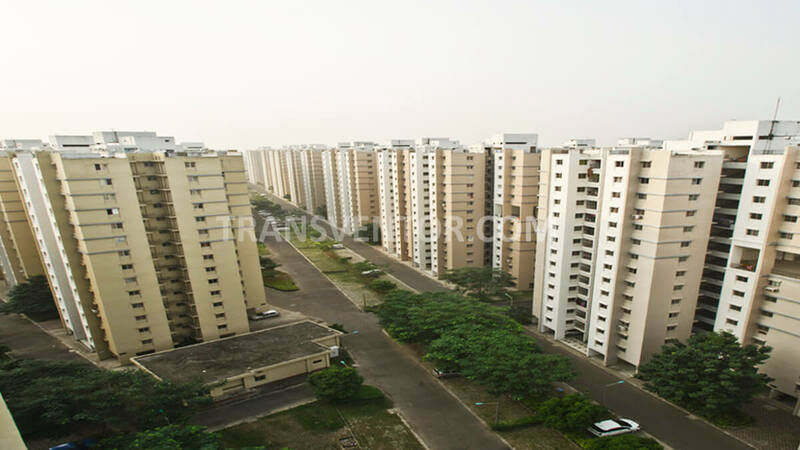 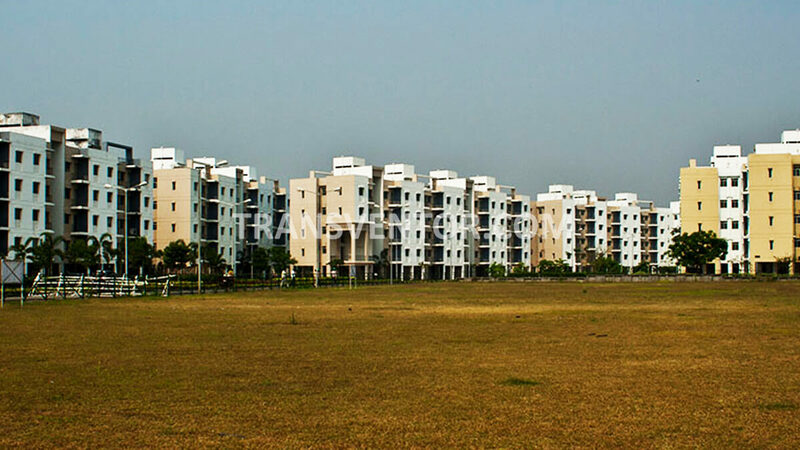 Sukhobrishti is the Largest mass Housing Project Developed by Shapoorji Pallonji It is Located in one of the Most Developed Area in Kolkata, Newtown. 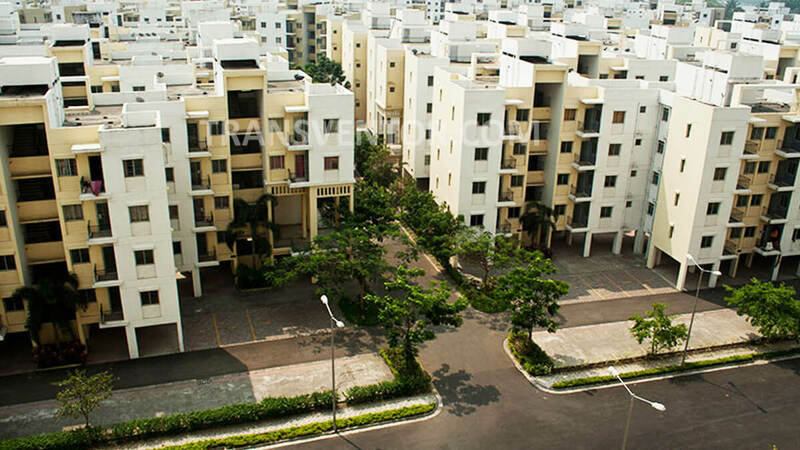 It is Built on 150 Acre area with Quality Design of Interior and Exterior of the Project. 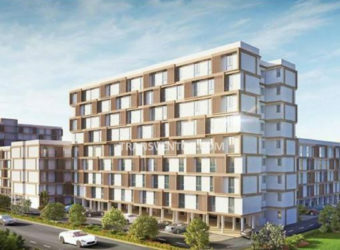 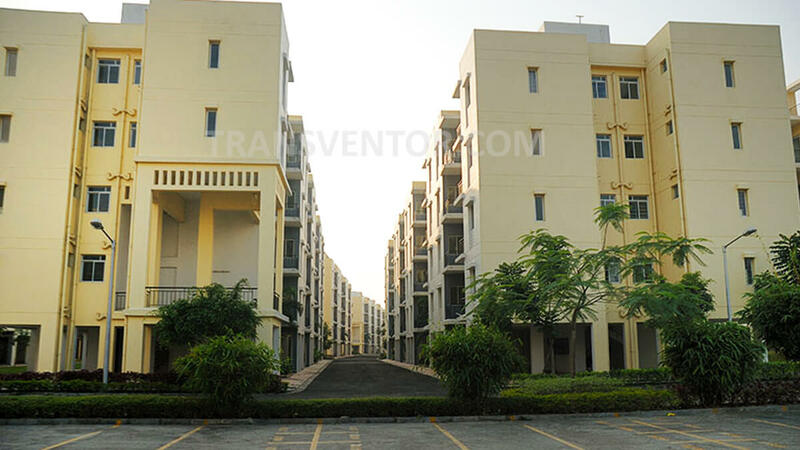 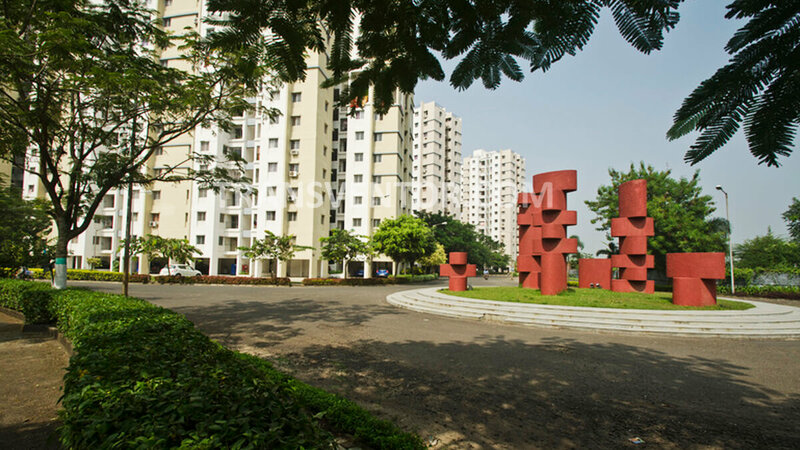 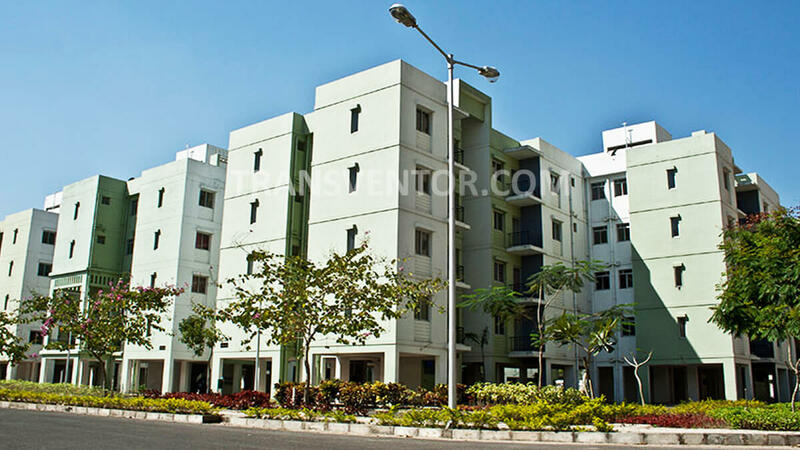 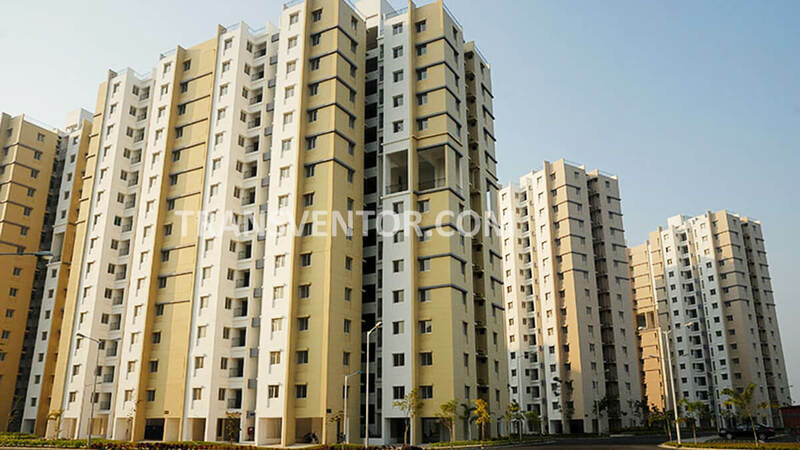 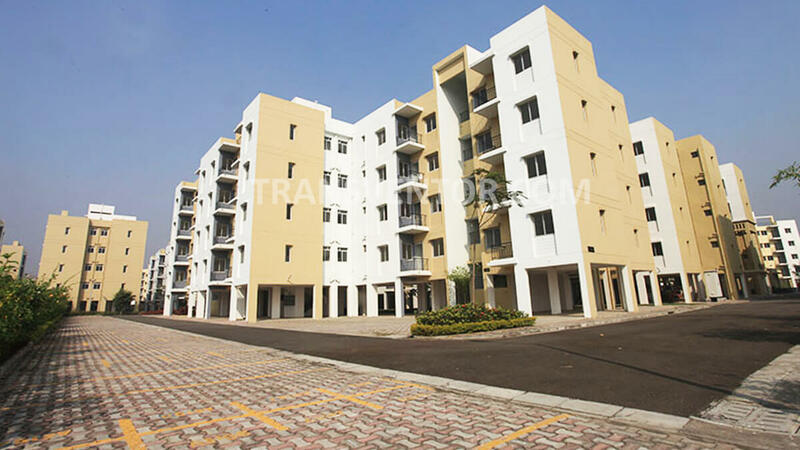 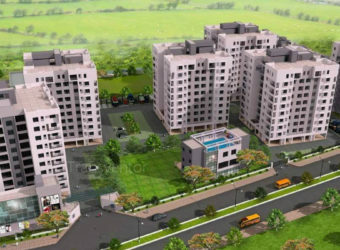 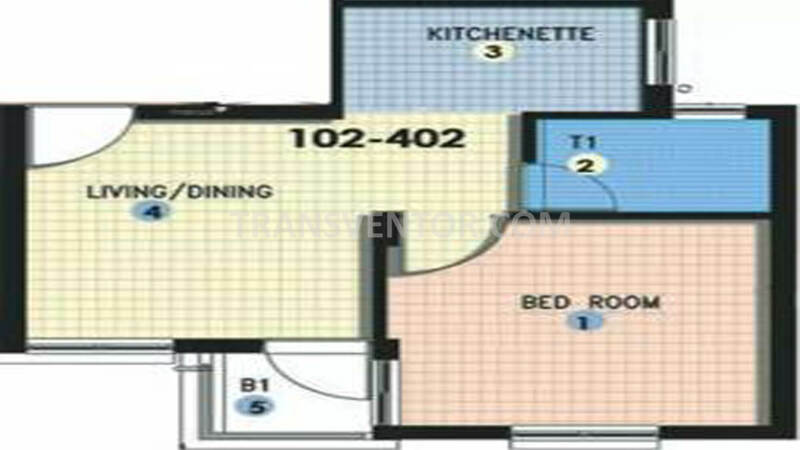 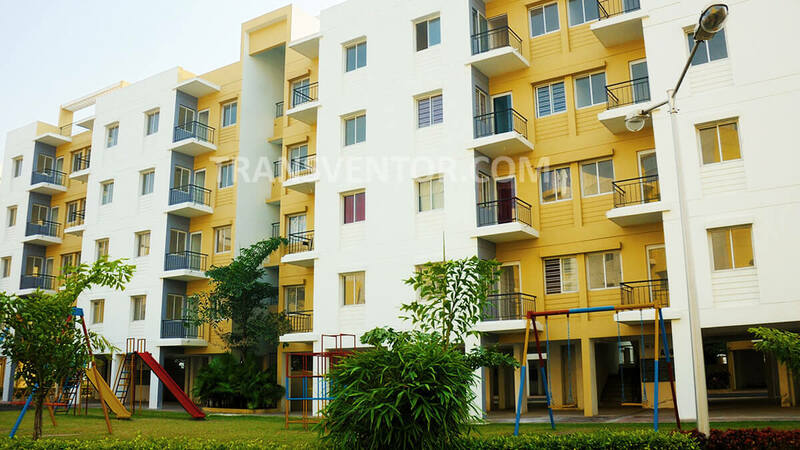 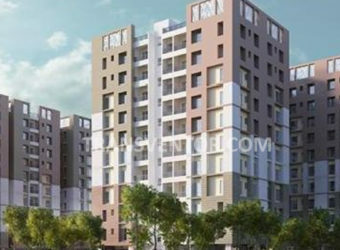 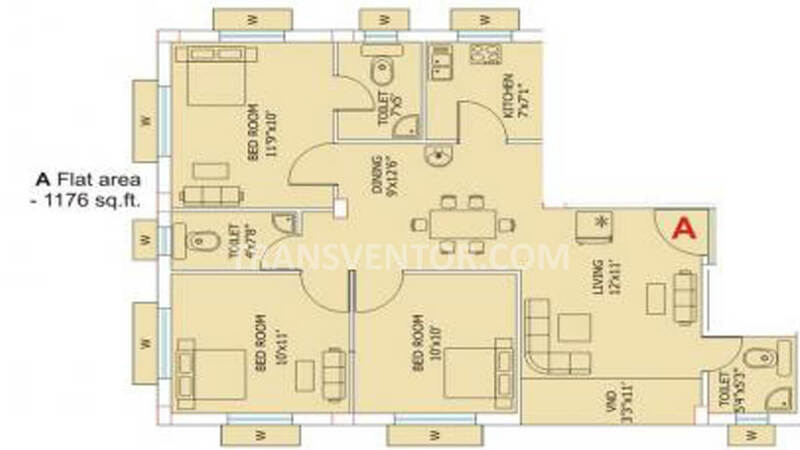 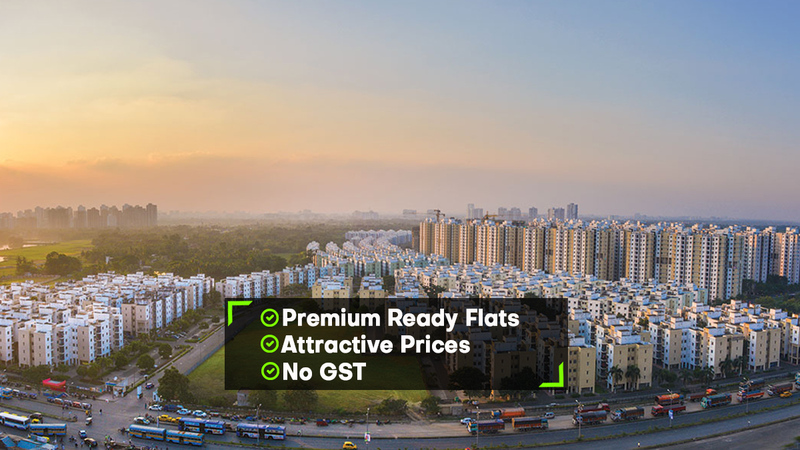 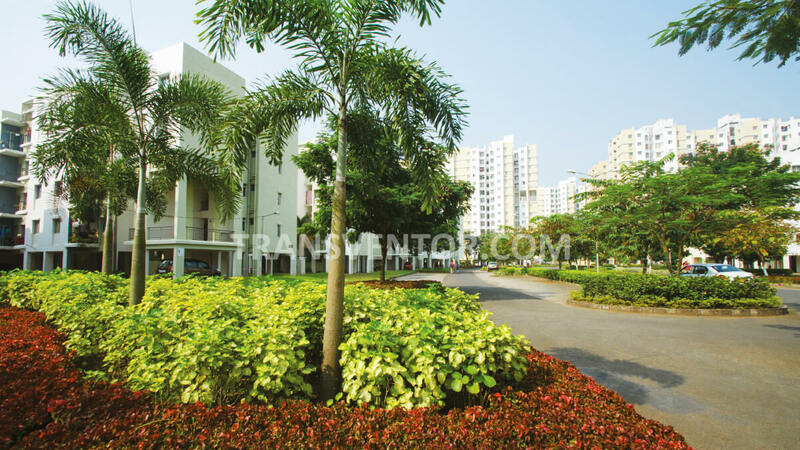 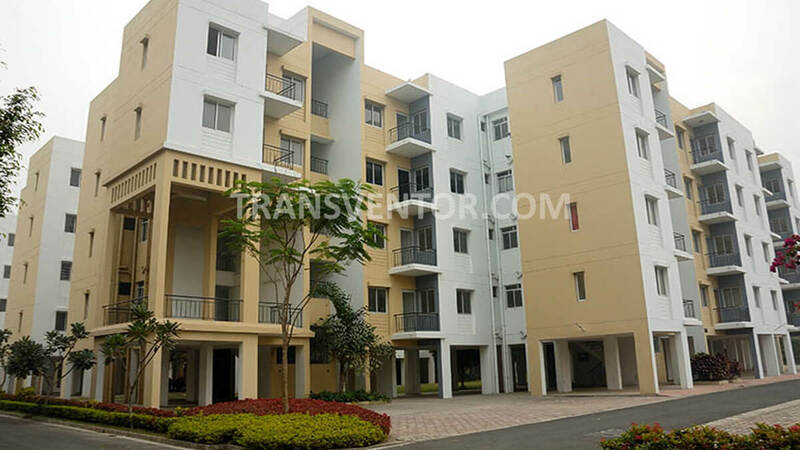 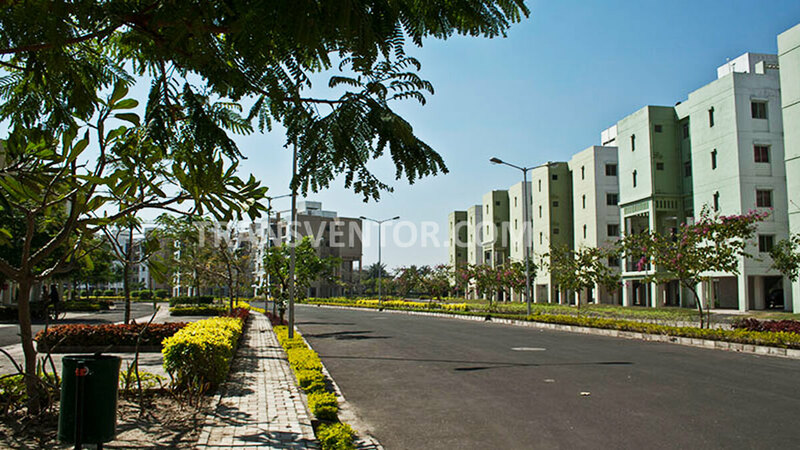 It offers 1 BHK and 2 BHK Affordable Apartments with All the Facilites and Amenites .This Complex is the Best Option for low Income an Middle Income People who want to buy the Property in Afffordable Rate.Scools, Colleges, Business Hubs , Malls are located in Close Proximity to thiss Complex with Good transportaion Facility. 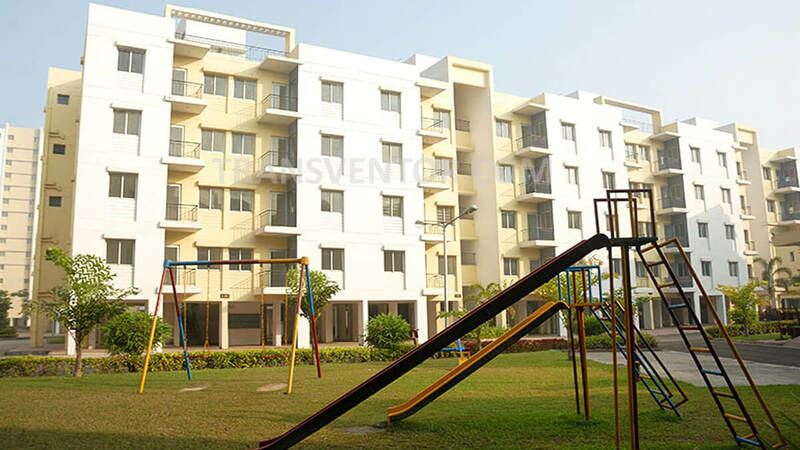 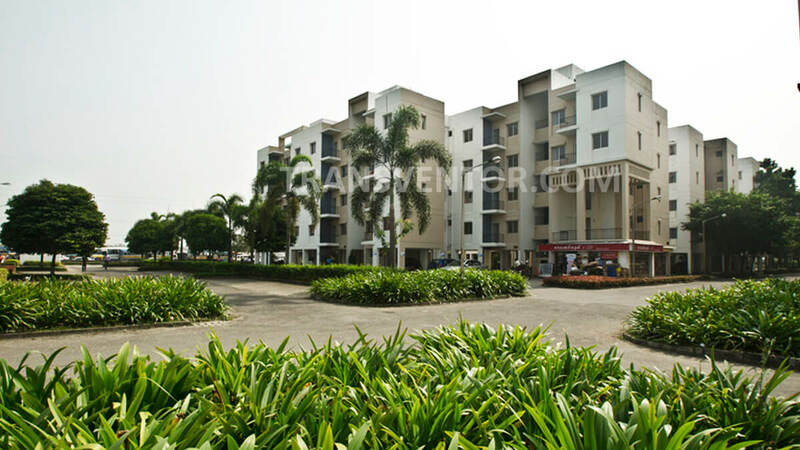 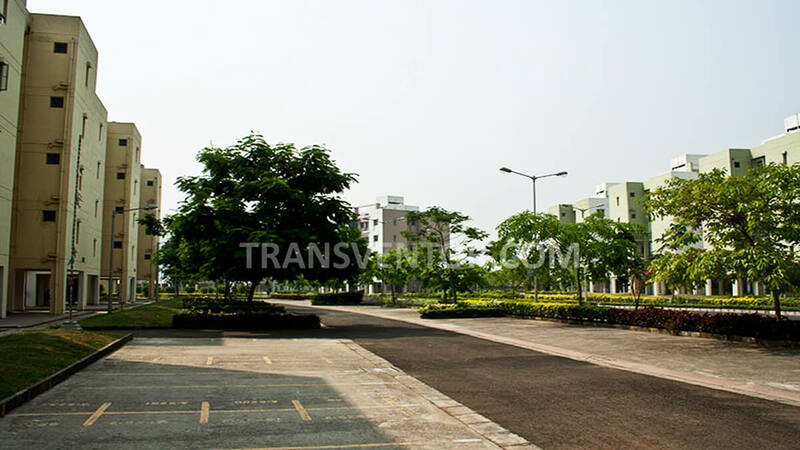 Beautiful complex with most modern amenities. 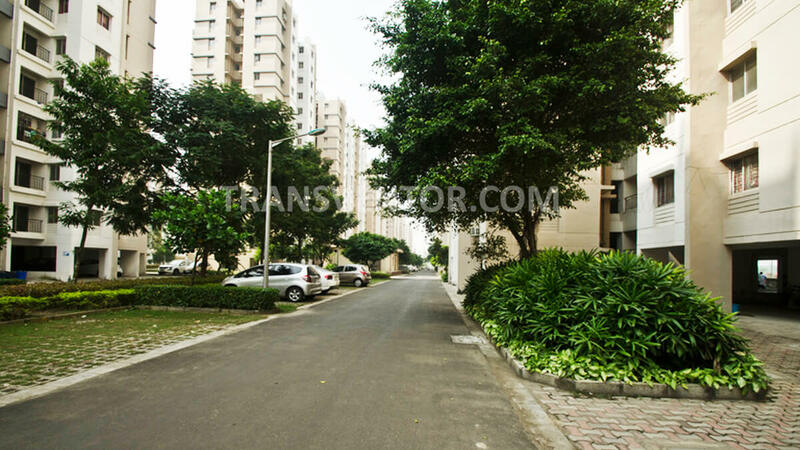 Excellent Connectivity with Good Transportation Facility. 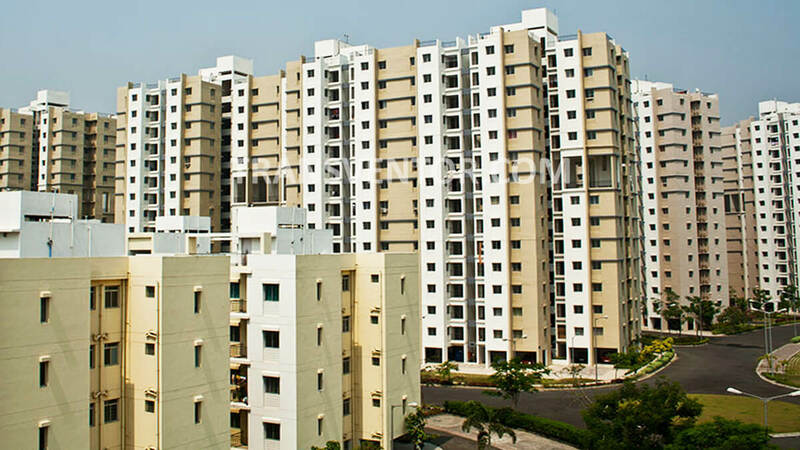 Assurance of Renowned Brand Developer Shapoorji Pallonji. 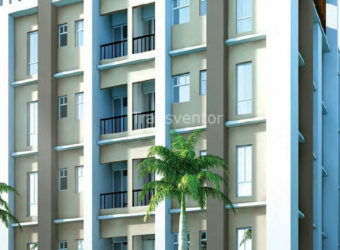 Interested to Buy Property in Shukhobrishti ?